For this week's Frugal Round-up, I have a few fun kitchen posts to share. First, Hello Lovely Studio posted a beautiful tour of her serene kitchen. You simply have to go and check out the full tour! Next, I am so impressed with this $700 kitchen makeover shared by Designer Trapped in a Lawyer's Body. Such a fabulous transformation! 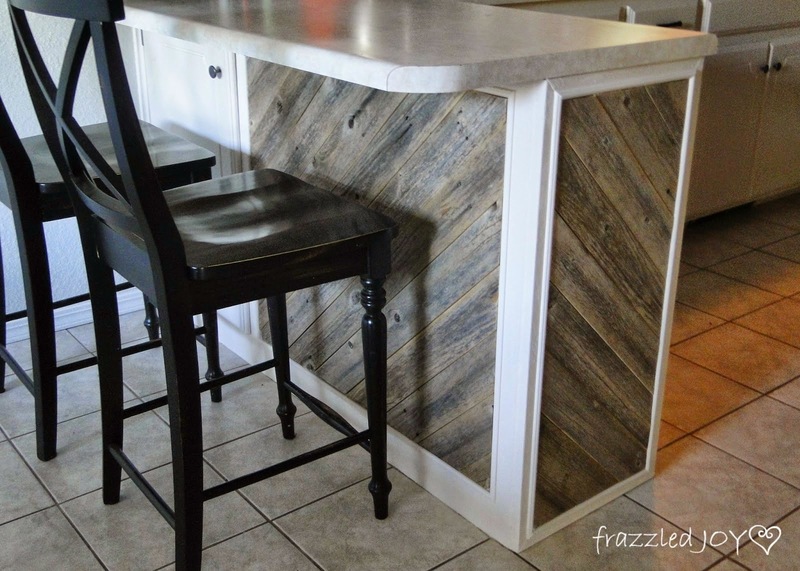 Finally, Frazzled Joy shared her darling DIY rustic kitchen island makeover. Love it! Love looking at kitchen makeovers. Thanks so much for hosting and I hope you have a great weekend. Love those kitchens. Thanks so much for hosting your lovely party. Thank you Wendy for Frugal Friday. A pleasure to join in. Lovely kitchen spaces! Thanks for sharing and for hosting Wendy. 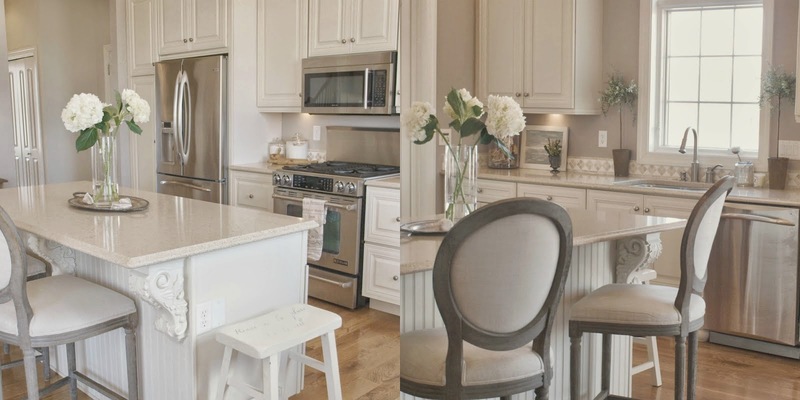 Beautiful kitchen makeovers! Thanks for hosting Wendy, have a great weekend! Thanks for hosting the party. It's always a pleasure. Thanks for hosting Wendy.There are some great home tours and inspiration today. I always love the features you pick, thanks so much for hosting!